High Country Muleys Who's In? 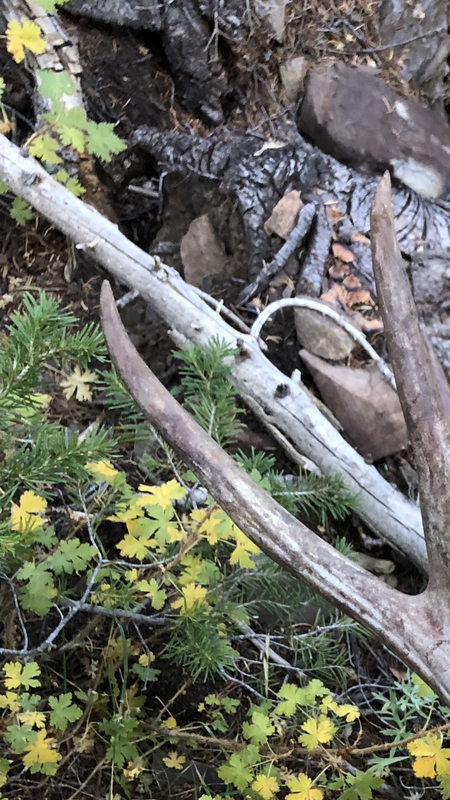 Thread: High Country Muleys Who's In? I don't hunt 148 for deer unless it's late October... it takes a lot of snow to get them moving and as the elk go south the deer go north. In general, all my years guiding up there, we rarely killed deer early in the season and never saw anything big till late season if at all. That area still will hold a few occasionally, but unless snow is on the ground, they are few and far between for decent bucks early. I also am scouting areas much more known for big bucks than up there, and i won't hunt up in that country without horses due to the Grizzlies. Hopefully you can get a great bull, then think of deer and maybe he still has holes that hold them early, but definitely keep elk as your focus. Good luck and let me know how it goes! Thank you very much and I will keep you posted ! I'm planning on heading out for three days, Sept 21-23 into an area my hunting partner and I have gone into a couple of times. I'll be camping at the headwaters of Sanca creek. There is a series of subalpine meadows for miles around surrounded on three side by beautiful ridges and plateaus. Amazing country. Good fishing and hopefully I'll connect on a nice buck. We blanked in CO with muzzy. Had a few chances, but bucks were taking velvet off and hitting the trees by the second or third day. Still had tons of fun though! Thanks for all the details... LOL! Will get you guys what details I can when we are back to town. Ummmm, still think your a bit lite on the details, lol!